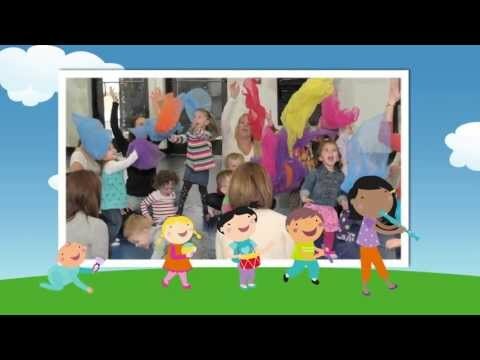 Come enjoy all of the benefits of Kindermusik – in FRENCH! Whether you’re new to Kindermusik or a returning family, you will find the routine and hands-on aspects of the class to be conducive to learning a foreign language. You and your child will experience traditional French songs, French translations to familiar tunes, and an introduction to basic French vocabulary while singing, dancing, moving, laughing & having fun! Continue learning at home with take-home materials that include music, crafts, and language learning pages. Music & foreign language go hand in hand when it comes to nurturing the continual development of your child’s growing mind.